Countries Where will you go? 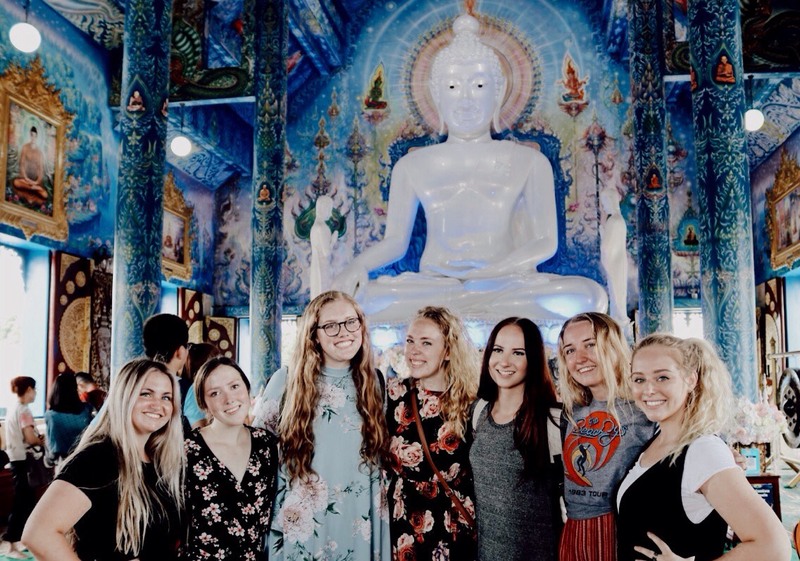 Volunteering in Thailand for a semester with International Language Programs? 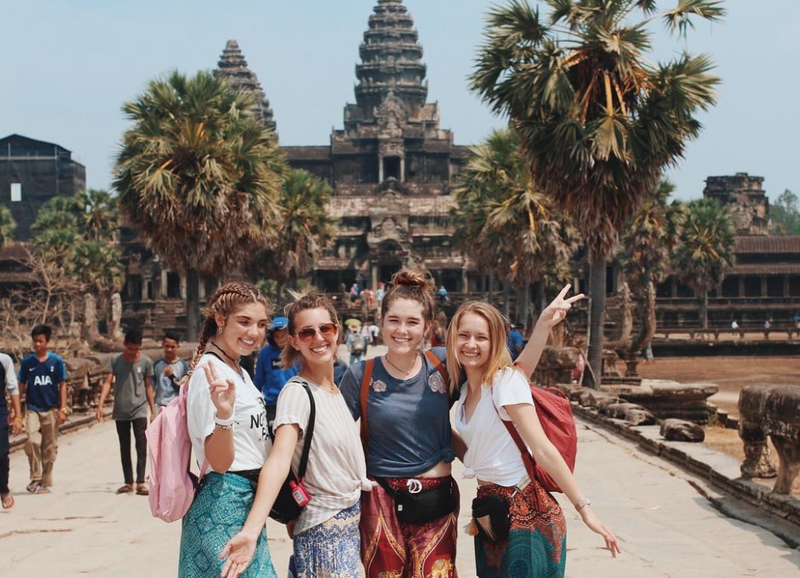 One of our volunteer's favorite things to do is fly over to Cambodia for a few vacation days. Keep reading for all of the details that will make this the ideal trip! What Countries Can I Volunteer In With ILP? 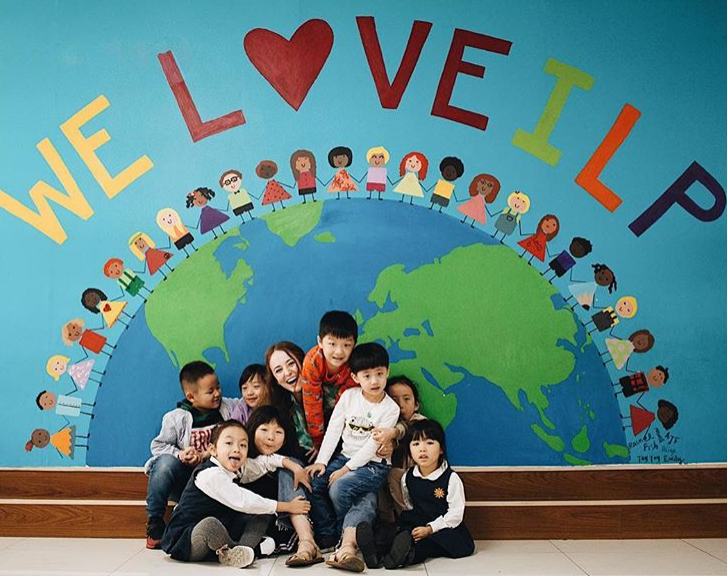 ILP has schools in countries all over the world — Where do you want to go? One of the best things about Thailand is without doubt the assortment of beautiful temples! As guests in Thailand, it is essential that we respect their culture and customs. 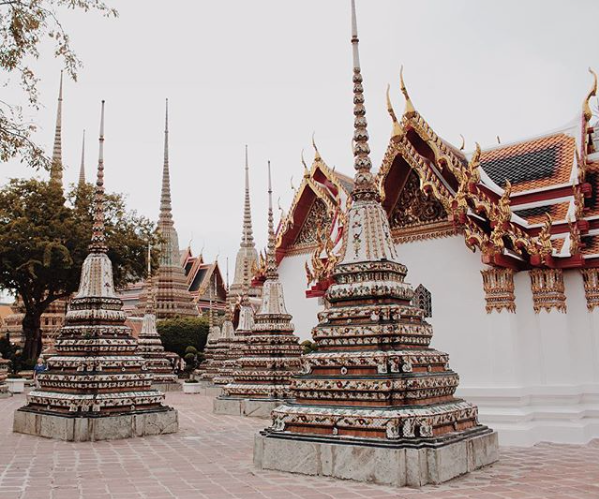 Here's everything you need to know before visiting any of the Thai temples! If you want to take pictures of the dreamy Ha Long Bay or hop over to Ho Chi Minh, you’ll have to have a visa. 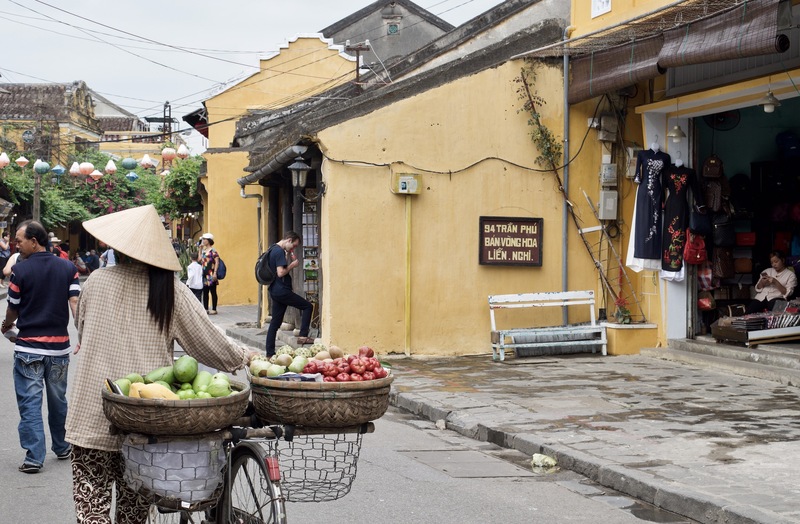 Get caught in sprawling markets, slurp up bowls of pho, and photograph some of the most stunning sites this country has to offer, all in the city of Hanoi. Bangkok is just one of those vibrant, bustling, and absolutely captivating cities that you should see at least once. And if you’re living in Thailand for a semester as an ILP volunteer, you really should visit a few times. 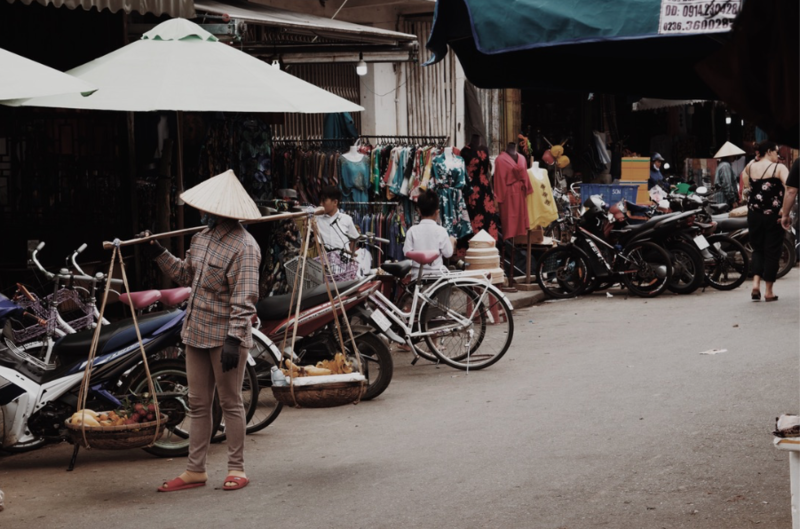 Visiting your volunteer in Thailand? Here's a list of recommended hotels all over popular places in Thailand, just perfect for a family stay! 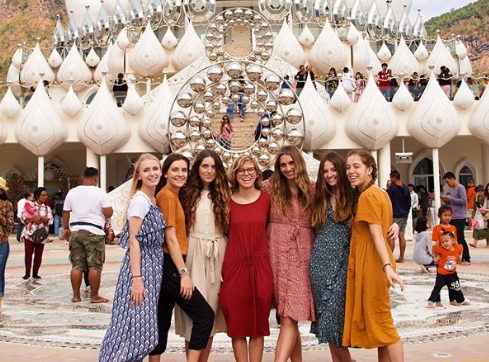 Perhaps you've heard of the White Temple in Thailand? Or maybe you're just looking for awesome places to go during your trip to this magical country? 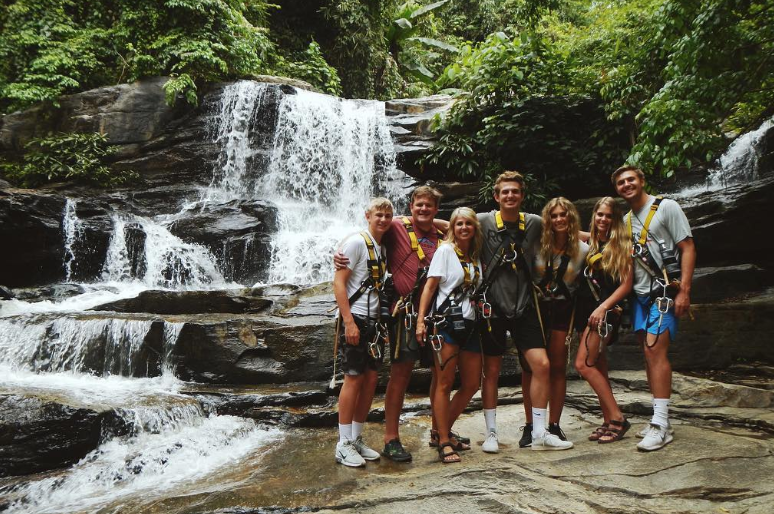 Either way, we recommend spending a couple of days exploring Chiang Rai! So you finally get to go to Bali? Of course you've seen stunning pictures of this magical island on Instagram. Ready to see all of the breathtaking spots for yourself? Here's everything you need to know about one of the best tours on the market! Which ILP Country Is Right For My Volunteer? 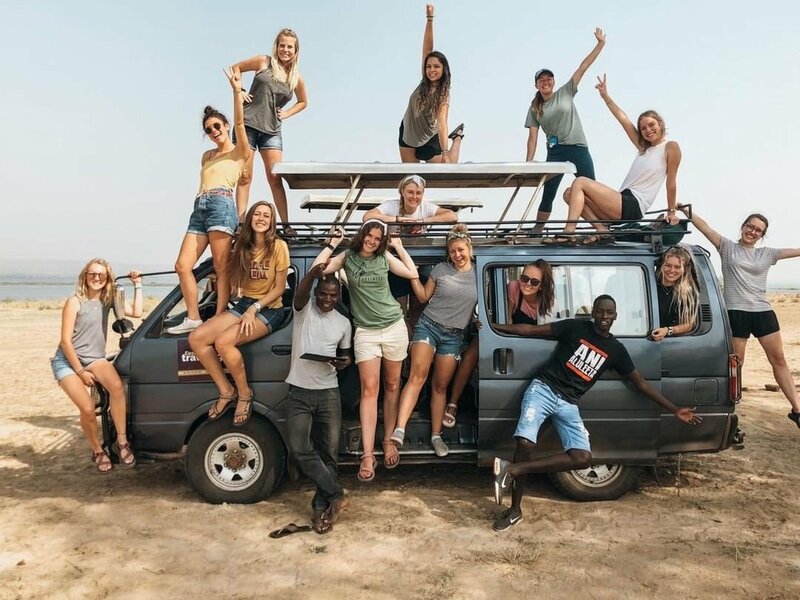 Is your son or daughter trying to decide which country they would like to volunteer in for a semester? Do you want to help them find the best fit? Here's some information that will help you! Hi! We are ILP, a non-profit org that has service abroad opportunities for college-age volunteers. 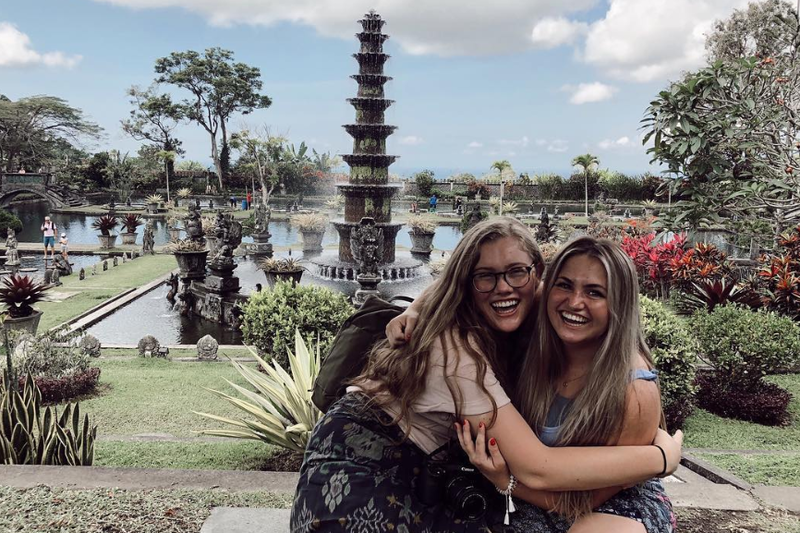 Check out our tips for making the most of your time traveling and living abroad.